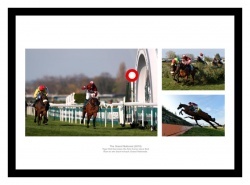 A print featuring 3 photos from the 2019 Grand National. 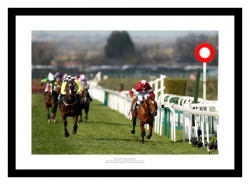 Tiger Roll crosses the finishing line in the 2019 Grand National. 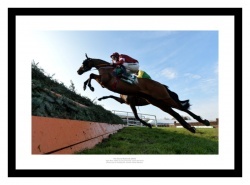 Tiger Roll ridden by Davy Russell wins his first Grand National. 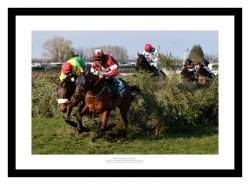 Tiger Roll jumps his way to Grand National victory. 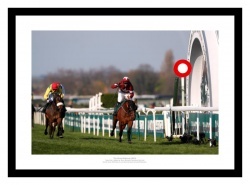 A ground level photo of Tiger Roll jumping. 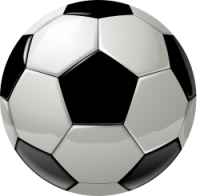 Football gifts and memorabilia for your favourite club. A selection of quality personalised football gifts for fans of all ages. Football photos of your favourite team - available in print only, framed photo or canvas print. Historic Cricket photos, canvas prints and personalised gifts. 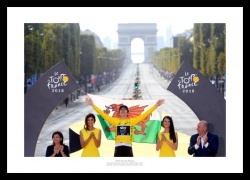 Classic cycling photos & canvas prints from the Tour de France as well as cycling legends. 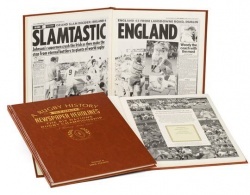 Historic Rugby photos, canvas prints and personalised gifts. 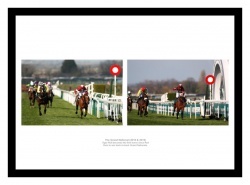 Horse racing photos & canvas prints, as well as peronslised gifts. Historic formula one photos and canvas prints as well as Motorcycle legends. Historic photos of boxing legends and their greatest fights. 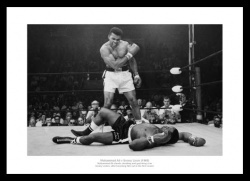 Historic sports photos and sporting legends from our archives - available as print only, framed photos or on canvas. A selection of personalised books covering international and national Rugby Union. Put your name alongside the stars of your favourite football team - available as a photo or framed print. 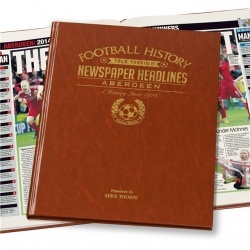 The History of your favourite Football Club through Newspaper Headlines of the Day. A personalised football print where you are unveiled as your favourite team's latest signing! Sports memorabilia for fans or for those looking for a sports gift idea. 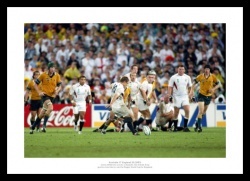 IntoSport.co.uk brings together on one website, classic sporting photos and canvas prints covering all the major UK sports. 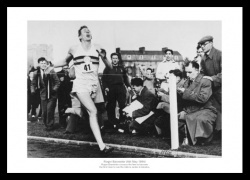 We have photos from the early 20th century to the most memorabable sporting events in recent years. 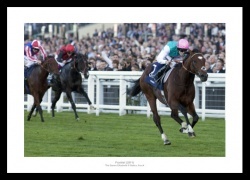 Our prints are available as photo only, or you can have a ready framed sports photo or canvas print. 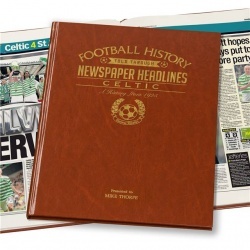 In addition, we have a superb range of personalised gifts - books, photos, newspaper gifts, mugs and much more.